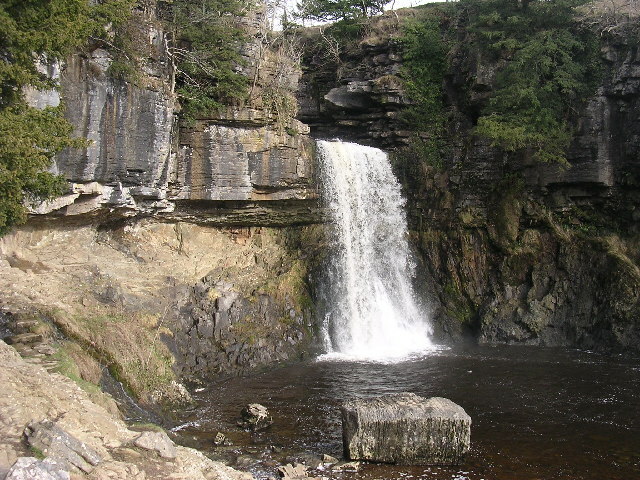 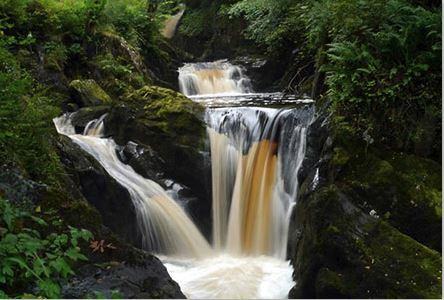 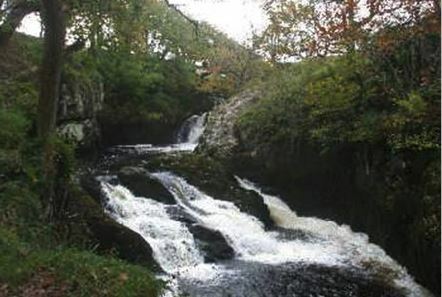 The four and a half mile Ingleton Waterfalls Trail has some of the most spectacular waterfall and woodland scenery in the UK. 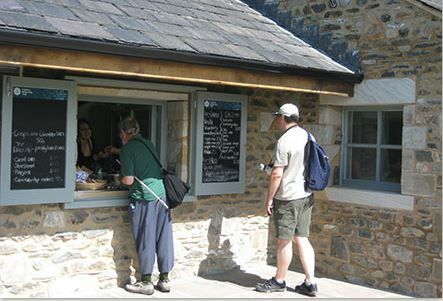 The Wheatsheaf is conveniently placed near the entrance and the end of the trail, and is a perfect place for people wanting to enjoy the trail at their own pace. 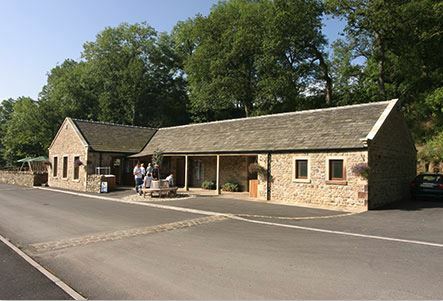 Our friendly, helpful staff are more than willing to provide packed lunches and local knowledge to help make your visit as enjoyable as possible. 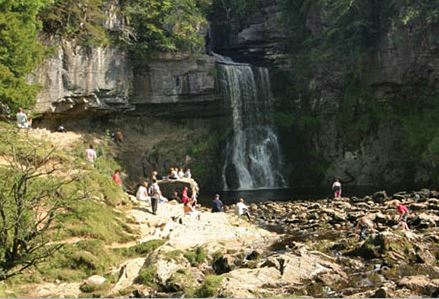 The Waterfalls trail is a year-round attraction, so whatever time of year you can book a room here at The Wheatsheaf and enjoy the walk and take in the changing seasonal views. 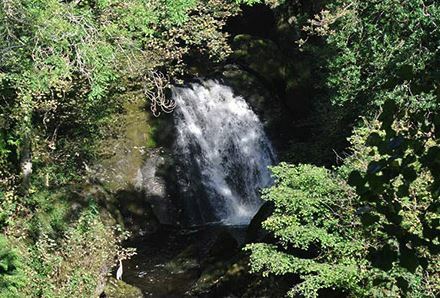 The money tree lies within Swilla Glen. 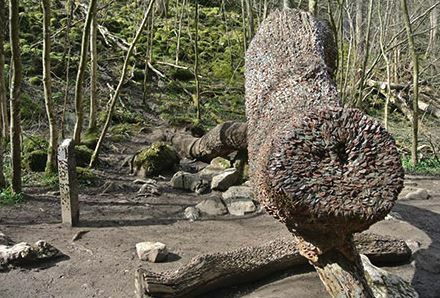 It is believed to be good luck to put a coin in the tree, and over the years it has become covered with them. 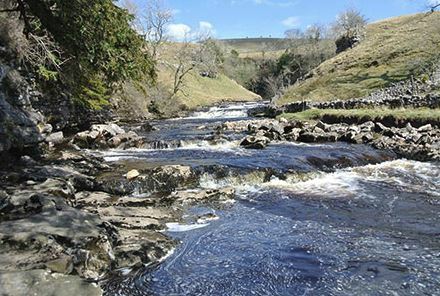 The path follows the Twiss valley with a footbridge crossing, before climbing up to Twisleton Lane. 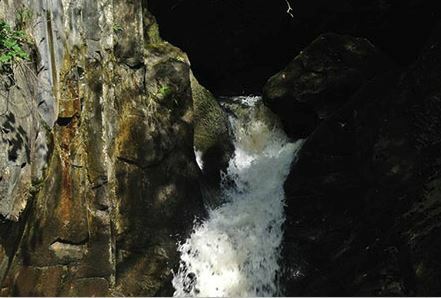 At Rival Falls the trail offers spectacular views of the river Doe plunging into the “Black Hole”, a pool reputed to be over 80 feet deep. 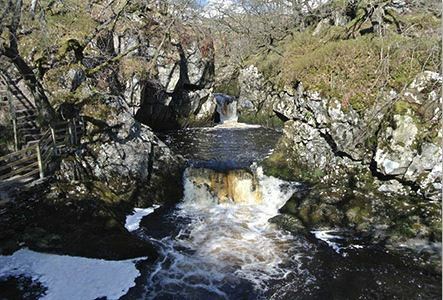 Beyond the gorge don’t forget to look back to see the beautiful Snow Falls. 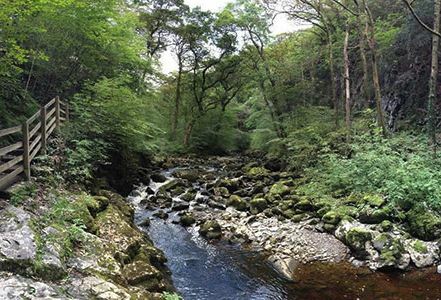 The walk continues back through Twisleton Glen, via the old limestone quarries. 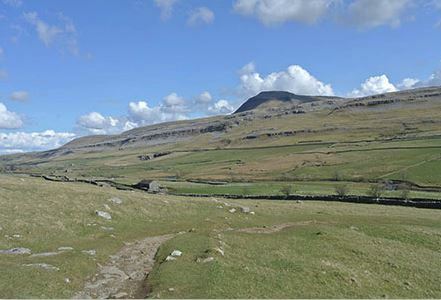 The final stage takes you back into Ingleton village. 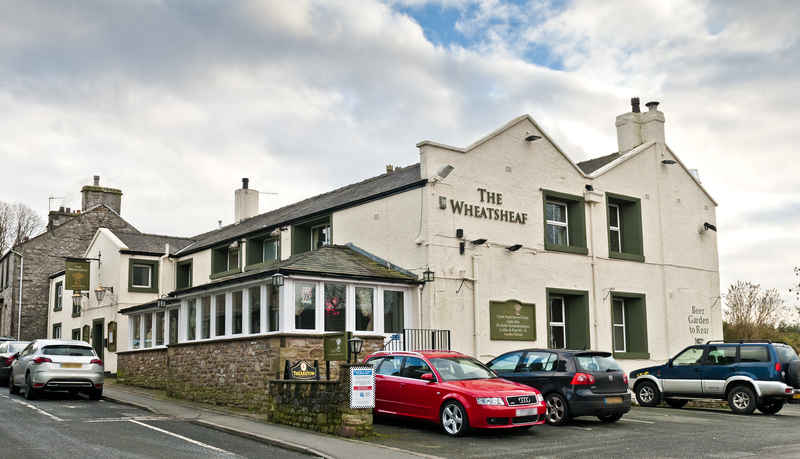 Turn left when you reach the main street, and just up the hill on the right hand side is The Wheatsheaf – perfect for a bit to eat, a well deserved pint of real ale, and a superb beer garden to relax in.